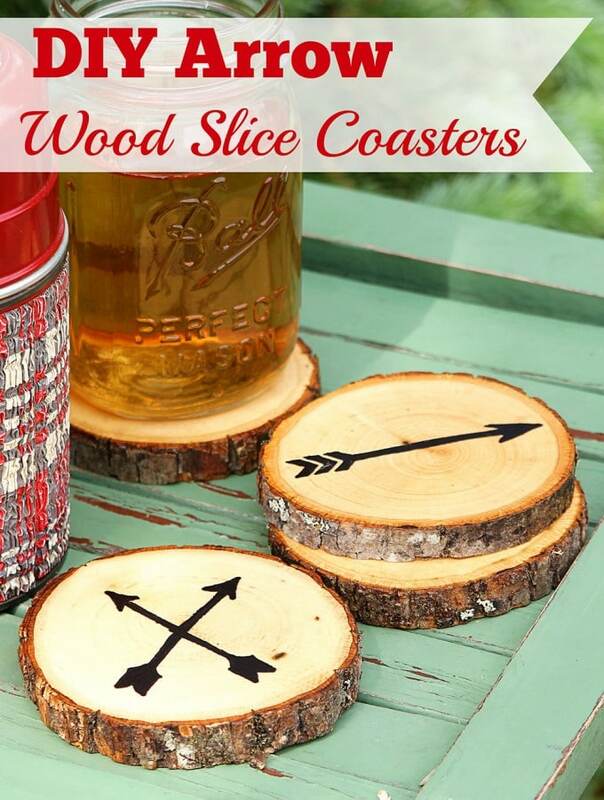 Super easy DIY Wood Slice Coasters made from craft store wood slices. No fancy wood burning tools required. 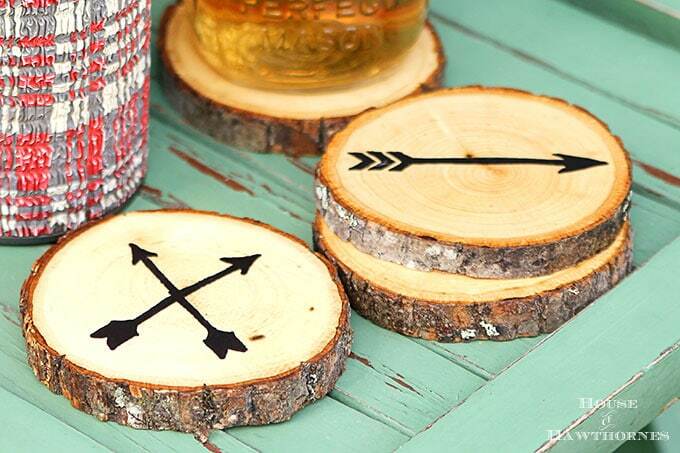 Includes free printable templates for the arrows and instructions on How To Seal Wood Coasters! 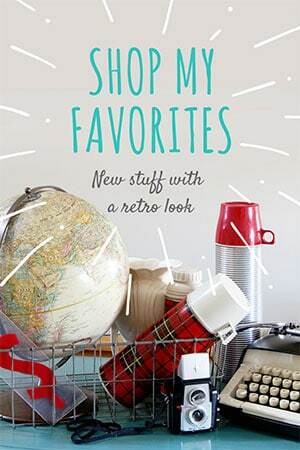 I was sort of excited when I started seeing more and more arrows showing up in home decor in the last year or so. I’ve seen them described as “tribal” decor, but I prefer to think of them as “camp” decor. As in summer camp. That magical place where you learned how to make a lanyard, sew a leather wallet, use wood burning tools and first tried your hand at the sport of archery. You know, all those skills you still use today. So this weekend, I decided to throw together a summer camp inspired DIY project for you that is so super easy and so super quick that I’m pretty sure I may have to turn in my Arts And Crafts patch from the Brownies. They’re like a wood burning project you would have made in camp, but without the blisters on your fingers! 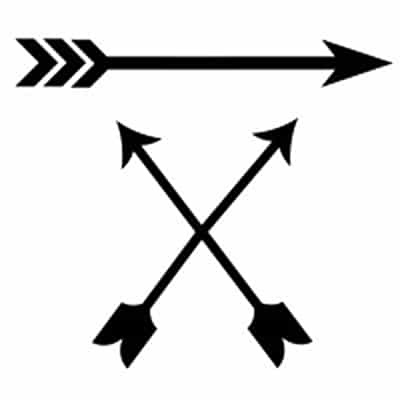 For the arrows, you can go into Picmonkey and make them yourself (arrow bits and pieces are under the Overlays section). Or if you’re all artsy fartsy, you can hand draw them yourself. 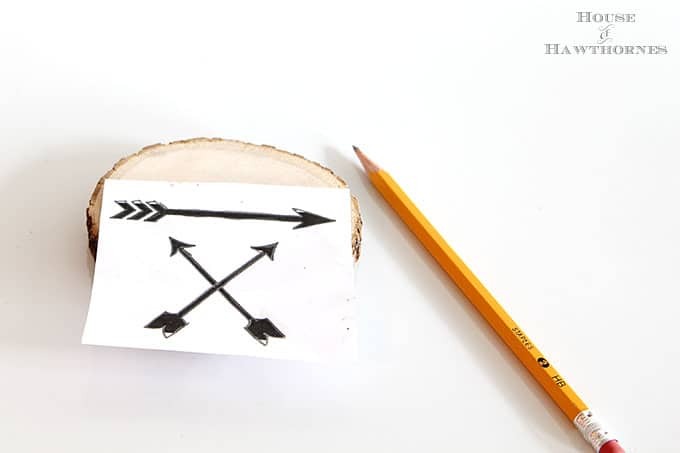 Download Printable Arrows For Wood Slice Coasters HEREIf you are not hand drawing your arrows you will need to print them out, flip them over and rub a pencil across the back. 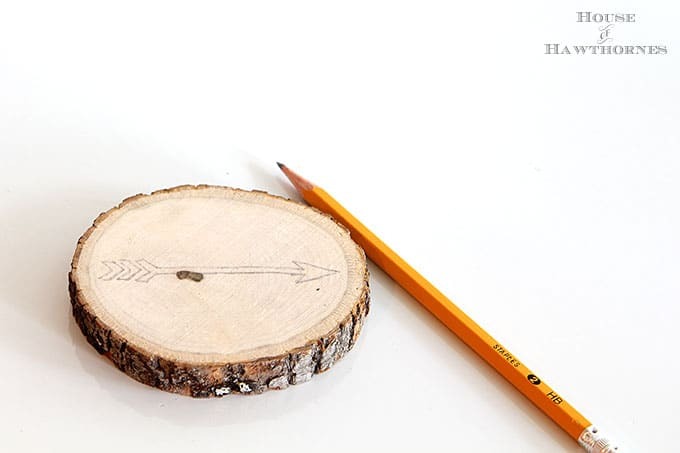 Position your arrow right side up on the wood slice and draw around the outline of the arrow to transfer the image to the wood slice. When you remove the paper you will see a faint outline. Take your Sharpie and redraw your outline and then fill in the rest. After the marker has dried, spray them with polyurethane and let dry completely. Use the directions on the can, but with mine it suggested spraying a few very light coats. 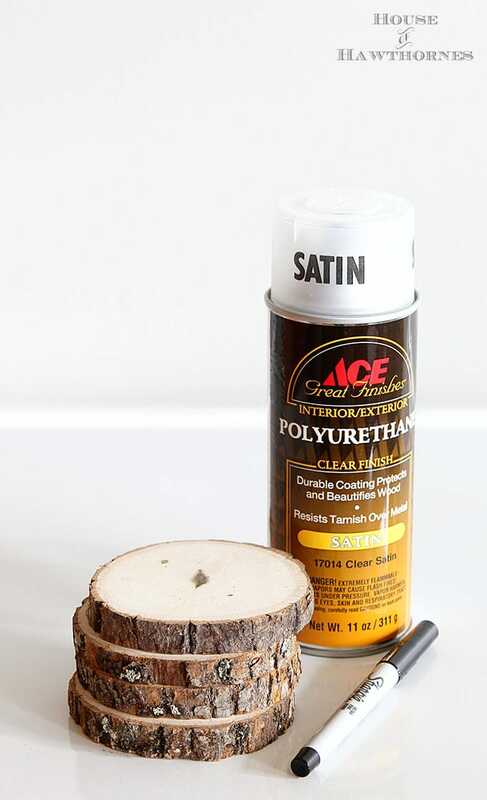 (no manicures here)The poly I used was Ace Hardware brand, but it is similar to the Minwax Helmsman Spar Urethane which is an exterior grade polyurethane. I thought that would hold up to condensation from glasses better than the indoor polys would. 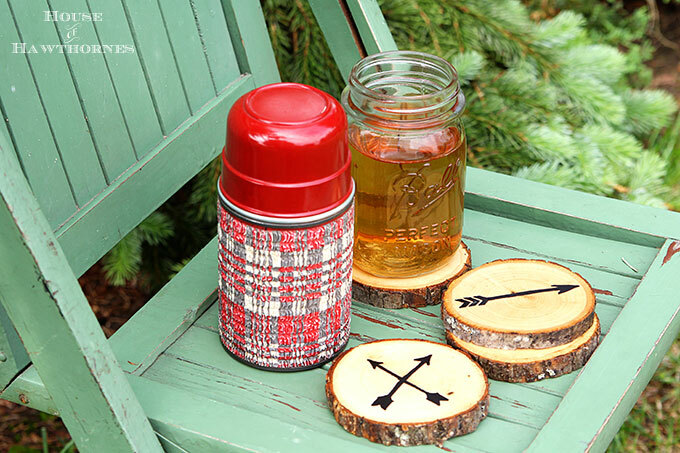 Once dried, you are ready to go off to the woods and drink some ice cold beverages out of your vintage thermos. Have you caught the arrow bug? Not that I recommend you catching actual arrows. That might be dangerous. Always looking for unique coasters. These are definitely cool. A fun project for sure. LOVE the camp theme. Thanks! I always get in a camping mood this time of year. 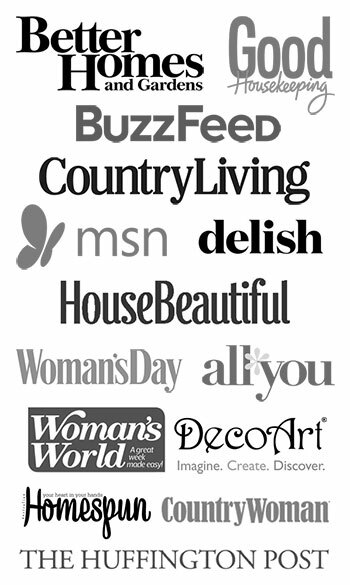 Love, love, love these, Pam…pinning! Ah thanks, Linda! They were fun to make! Love theses. 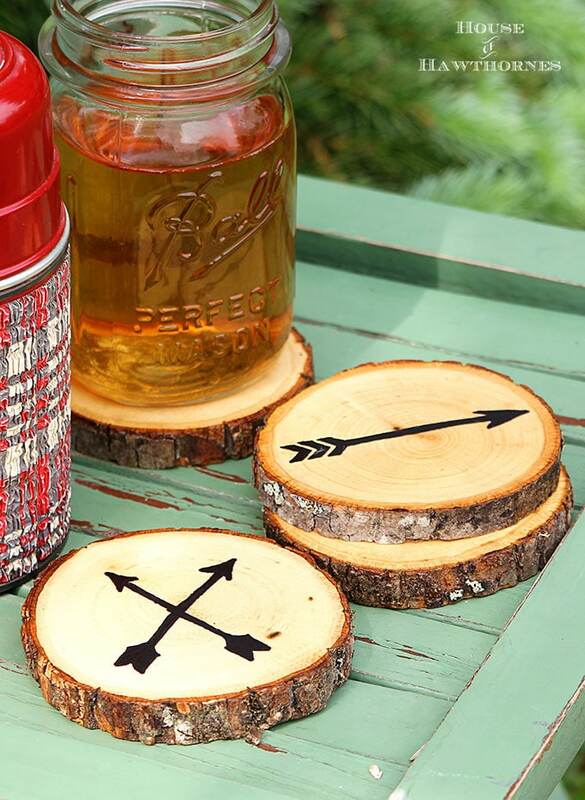 To make them even cooler, you can take them outside and use a magnifying glass to wood burn the arrows. 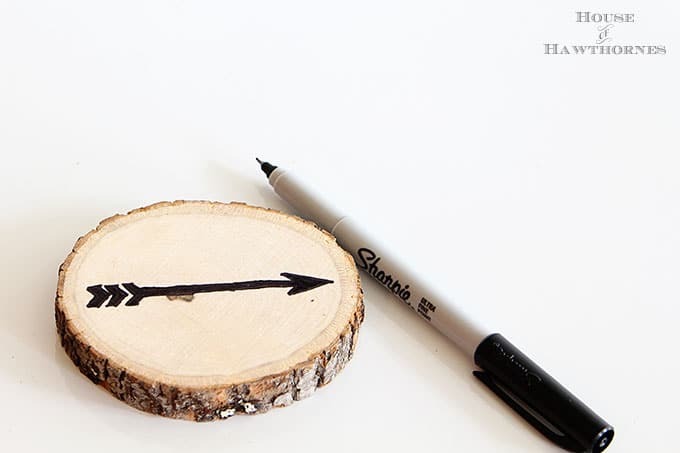 The area where you used the marker makes the wood burn much faster. Using the magnifing glass to direct the sunbeam is easy, and even kids can do it. PS. You inspired me to buy a vintage Stanley thermos. It was only 10 cents. No way! That is a GREAT tip!!! I’ll warn you, once you start down the thermos collecting road, you’ll start seeing them EVERYWHERE! I think these are so adorable! They look great Pam! 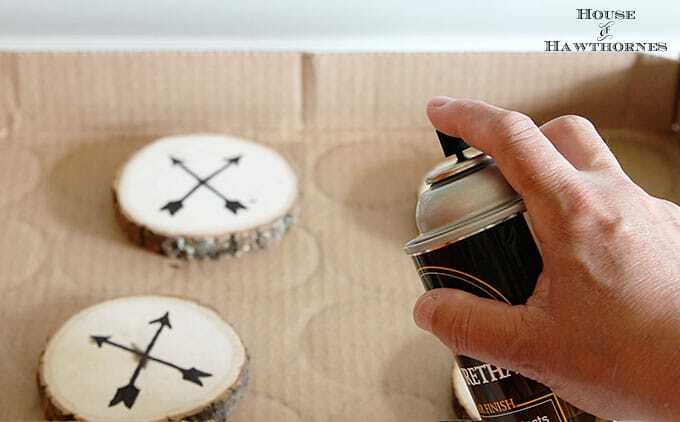 I love your tip on transferring the design onto pieces of wood. Brilliant! Fun! And as you know from my IG posts, I love to enjoy ice cold beverages outside during the summer so these are a perfect project for me! You know I have to make these for our A-frame. This scream lake house! I’m going to show these to Chris. I smell a weekend project! 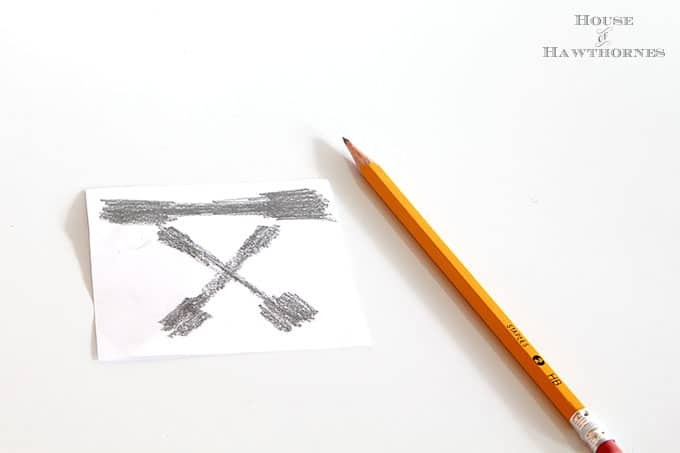 I was going to try to draw a tent and a canoe on some also, but those were too far above my artistic skill level 🙂 I’m strictly a stick figure and straight line person. a hanging mobile! Thank you again! i love your coasters. great tutorial for those of us who want to do this. For a wedding, cut slices of berch, 3-5″ round on bandsaw, place circles with names of bride & and groom with paper glue to one side of slice & name of Guest to the other side for seating arrangements . Enjoy dinner, and coaster gift to take home!